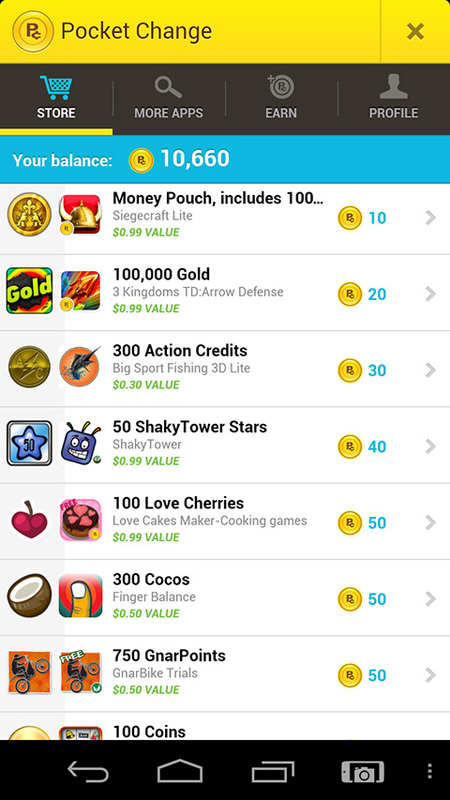 Pocket Change for Android is an app to collect reward in a cool way by playing games, using apps. Its a universal reward currency which travels with you. Recently Pocket Change released their app for iOS. 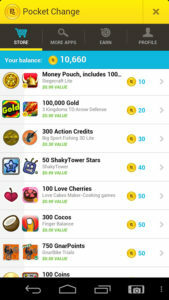 There are now around 500 apps that let you collect Pocket Change rewards daily. 50M users already been rewarded and they have got 16M monthly active users worldwide. They are helping the developers as well.